Overdose deaths in Montgomery County are down more than 50 percent from last year. 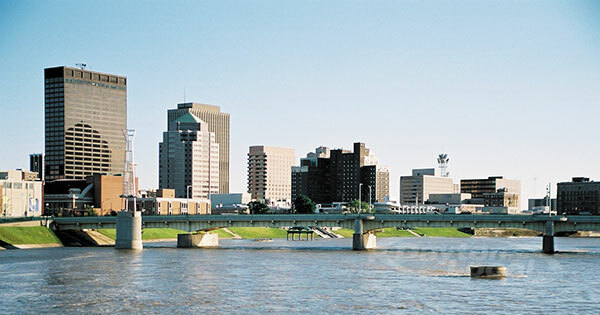 New York Times article says there are clear lessons to be learned from Dayton. Gov. John Kasich’s decision to expand Medicaid in 2015, a move that gave nearly 700,000 low-income adults access to free addiction and mental health treatment. Dayton blanketing its neighborhoods with naloxone, also known by the brand name Narcan — the medication that reverses opioid overdoses if administered quickly enough. An unusually large local network of recovery support groups, including neighborhood clubs. Investing heavily in peer support — training people who are far enough along in their recovery to work as coaches or mentors.